Provide comfort for the family of Joyce Carr with a meaningful gesture of sympathy. 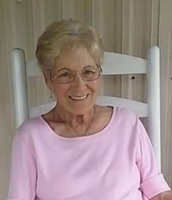 Joyce Ann Carr, 73 of Cookeville, Tennessee passed from this life Sunday, March 31, 2019, at Cookeville Regional Medical Center. She was born Wednesday, May 2, 1945 in Monterey, Tennessee, she was the daughter of the late Herbert and Gertrude (Lafever) Tollett. Ann was a loving Mother, Mema, Nanny, Sister, and friend to all that knew her. She loved flowers, birds, butterfly's and being outdoors. She was known by a lot of people as Crazy Aunt Ann. She loved sister day when all the sisters got together. Funeral services for Ann will be held Wednesday, April 3, 2019 beginning at 3:00pm from the chapel of Crest Lawn Funeral Home with Bro. J.R. Walls officiating. Interment will follow in Crest Lawn Memorial Cemetery. The family will receive friends at the funeral home Wednesday, from 10:00 AM to 3:00 PM. 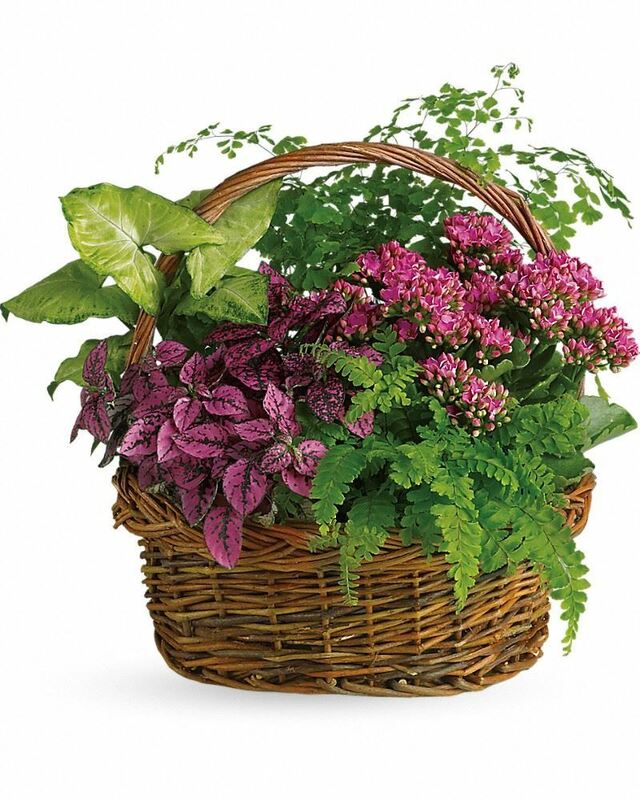 To send flowers in memory of Joyce Ann Carr (Tollett), please visit our Heartfelt Sympathies Store. Matt, Toshya, Lillie, Trish, Tara,Lexi, Kanzadie, and Nathan and Anita McClard have sent flowers to the family of Joyce Ann Carr (Tollett). Matt, Toshya, Lillie, Trish, Tara,Lexi, Kanzadie, purchased flowers for the family of Joyce Carr. Shannon, we are all so very sorry for the loss of your mother. We are thinking of you during this difficult time. 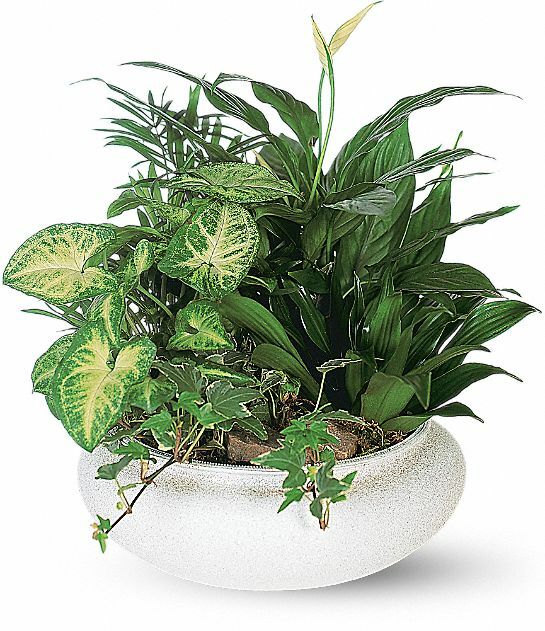 Heartfelt Sympathies Store purchased the Medium Dish Garden for the family of Joyce Carr. Nathan and Anita McClard purchased the Medium Dish Garden for the family of Joyce Carr.